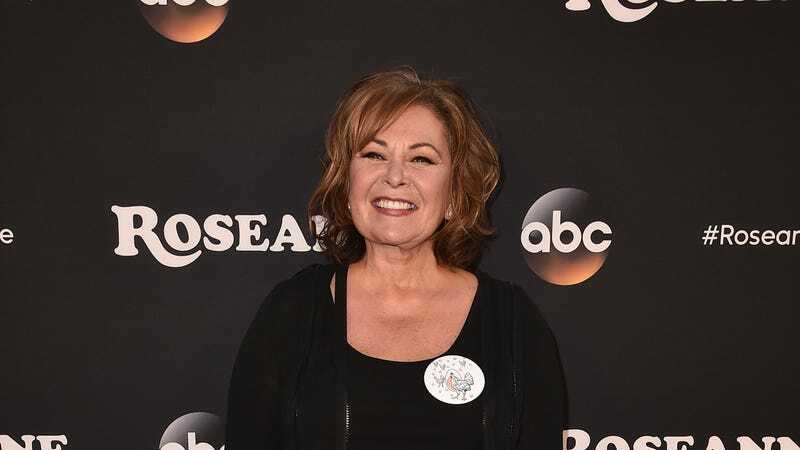 Roseanne Barr says she's leaving Twitter after posting racist "joke"
ABC has not issued a response to Barr’s post, but it had to know something like this was going to happen sooner or later. Ever since Roseanne returned to ABC as a legitimately big hit, the TV-watching world has been wondering if the real Roseanne Barr—who has made a habit of tweeting far-right conspiracy theories in recent years—would jeopardize the show in some way. Roseanne co-showrunner Bruce Helford suggested right after the new season premiered that audiences should separate Barr’s politics from the content of the show, even though both Barr and TV Roseanne are proud Trump supporters, and more recently ABC has indicated that the second season of the Roseanne revival will make a conscious effort to steer away from politics in favor of storylines about “family.” Also, while it supposedly has nothing to do with politics, Roseanne’s other co-showrunner Whitney Cummings won’t be staying on for that second season.